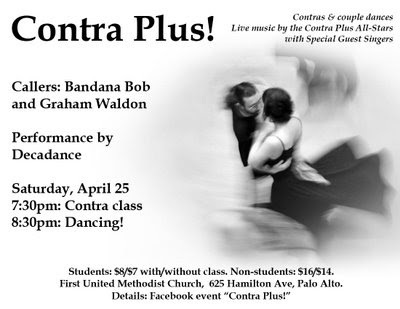 Whistle Dance Blog: Contra Plus! oh man! I wish I could go! Have fun!